Most homeowners and renters do not think about their garage door until something goes wrong. And when your garage door breaks down, it can easily turn into a emergency situation. Regular maintenance and annual garage door tune ups will help prolong the life of your door, keep it operating smoothly, and prevent an emergency. Parker Doors & More offers tune up services performed by professionals technicians. These tune ups and professional safety checks can prevent problems, ensure smooth operation, and make your garage door safer. 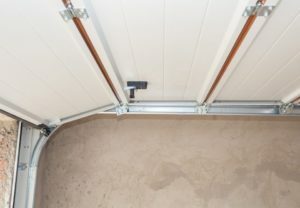 Why Should I Tune Up My Garage Door? Safety is the number one reason why you should tune up your garage door. The U.S. Consumer Product Safety Commission estimated that 20,000 people were hurt by malfunctioning garage doors last year alone. The majority of the injuries were minor, but there was some cases where the individual was seriously injured. Garage door safety is not what most people think about, but it is very important for the safety of individuals. on of malfunctioning parts and materials will not only keep you safe, but also prevent unwanted costs and expenses. 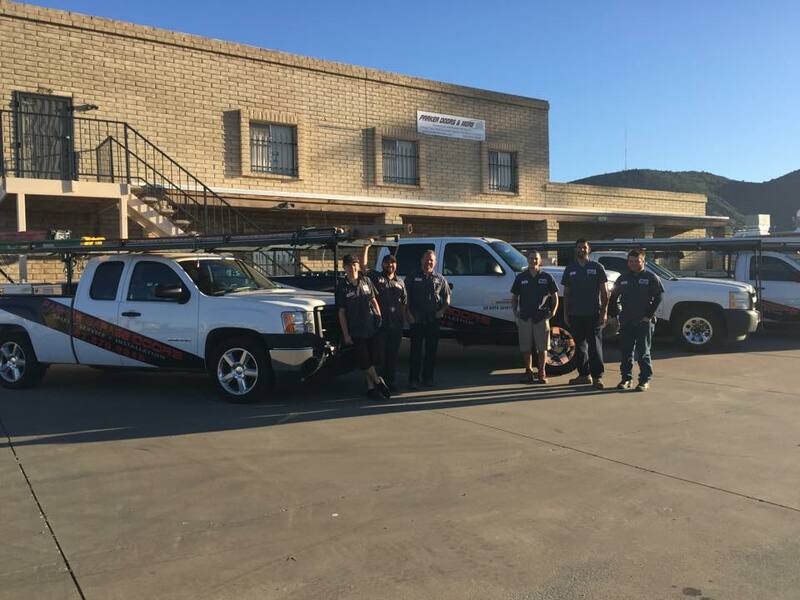 The experts at Parker Garage Doors & More recommend that you schedule to get your garage door tune up at least once a year. By doing this, you will be able to identify damage to the door before the problem arises or becomes worse. 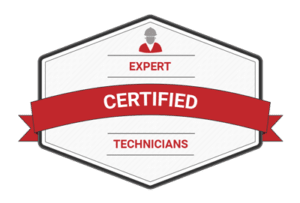 Our certified and experienced technicians will be able to examine your hinges, end bearings, brackets, cables and rollers during the tune up appointment. Save Money: Our technician will be able to perform minor repairs during the tune up appointment, avoiding major repairs in the future. An inspection can uncover minor issues before they become major issues. Garage Door Lifespan: Again, an inspection can uncover minor issues before they become major issues. A tune up appointment can extend the lifespan of your garage door. Schedule Your Tune Up With Parker Now! Contact us to schedule your tune up now! Ask about our garage door tune up specials. We also offer garage door installation, garage door repairs, and carport conversion services. Call or click here to schedule your appointment now! We are available 24/7 and provide garage door service in the Phoenix area.